This guide has all the information you need about the Primes released today. Chroma Prime Blueprint - Neo K2 Relic	/ Common	/ 15 Ducats. 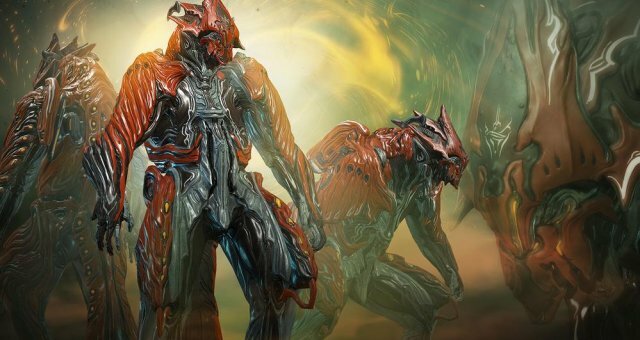 Chroma Prime Systems - Axi C3 Relic	/ Rare	/ 100 Ducats. Chroma Prime Chassis - Meso T3	Relic / Uncommon	/ 45 Ducats. Chroma Prime Neuroptics - Lith C3	Relic / Rare	/ 100	Ducats. Rubico Prime Blueprint - Meso R1 Relic / Rare	/ 100	Ducats. Rubico Prime Barrel - Neo H2	Relic / Uncommon	/ 45	Ducats. Rubico Prime Receiver - Lith O1	Relic / Common	/ 15	Ducats. Rubico Prime Stock - Lith B5	Relic / Uncommon	/ 45 Ducats. Gram Prime Blueprint -	Axi O4	Relic / Uncommon	/ 45 Ducats. Gram Prime Blade - Meso S8	Relic / Common	/ 15	Ducats. Gram Prime Handle - Neo G1	Relic / Rare	/ 100 Ducats. Kiliken - Venus (Excavation) / B and C Rotation. Everest - Earth (Excavation) / B and C Rotation. Spear - Mars (Defense) / A Rotation. Orokin Derelict (Defense) / A Rotation. Cinxia - Ceres (Interception) / A Rotation. IO - Jupiter (Defense) / A Rotation. Helene - Saturn (Defense) / A Rotation. Cinxia - Ceres (Interception) / B and C Rotation. Hieracon - Pluto (Excavation) / B Rotation. Kala-Azar - Eris (Defense) / A Rotation. Hydron - Sedna (Defense) / A Rotation. Xini - Eris (Interception) / A Rotation. Hieracon - Pluto (Excavation) / C Rotation. Kala-Azar - Eris (Defense) / B and C Rotation. Xini - Eris (Interception) / B and C Rotation.